One of the first bands we booked at Chestnut House Concerts was Lindsay Lou and the Flatbellys. We started our house concert series with The Barn Birds (Jonathan Byrd and Chris Kokesh) from The Americana Agency that also represents Lindsay Lou, and they offered us a show with Lindsay in May 2013. They were our 5th house concert and it was encouraging to have Lindsay pause between songs to motivate us all to keep building community through shared experiences that are away from the television. Lindsay has one of those strong versatile voices that maintains its clarity no matter the octave and she filled all 3 floors of our home with beautiful notes. 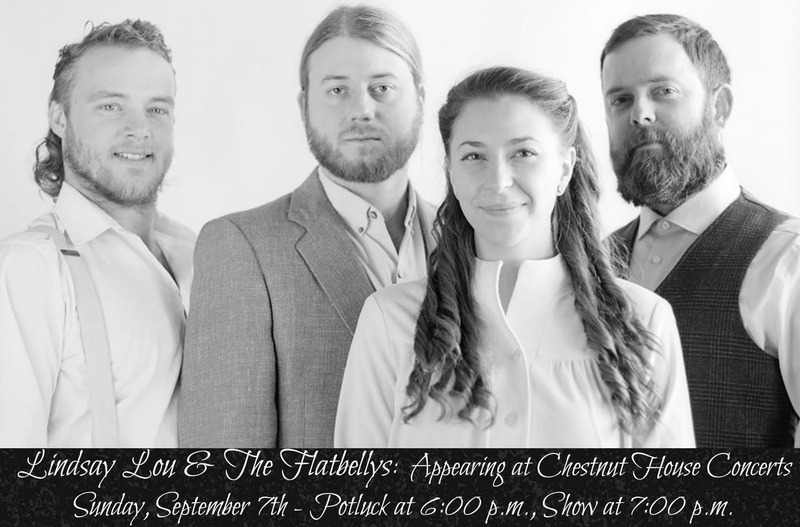 We are than thrilled to have Lindsay Lou & the Flatbellys return to Chestnut House Concerts for our 22nd show on Sunday, September 7, 2014. What do they have now that they didn’t have then? There are seats still available for the September 7th show. RSVP by contacting Tim at tlehman9@gmail.com or by phone/text at 717-940-9311. Potluck at 6, Show at 7. Suggested donations of $15/20. Hugs from dobro player Mark “Huggy Bear” Lavengood? Free. A few times a year I like to provide some highlights of artists that have previously played at Chestnut House Concerts. Cy Winstanley and Vanessa McGowan (Tattletale Saints) were guests on NPR’s Mountain Stage on June 20, 2014. You can hear the entire performance below. Birds of Chicago Ida Mauve celebrates a 6 month birthday. The Birds of Chicago are as busy as ever touring from coast to coast in North America this summer and fall. This 4-piece bluegrass band was asked to visit the United States Embassy in Burkina Faso, Africa as part of cultural exchange effort. 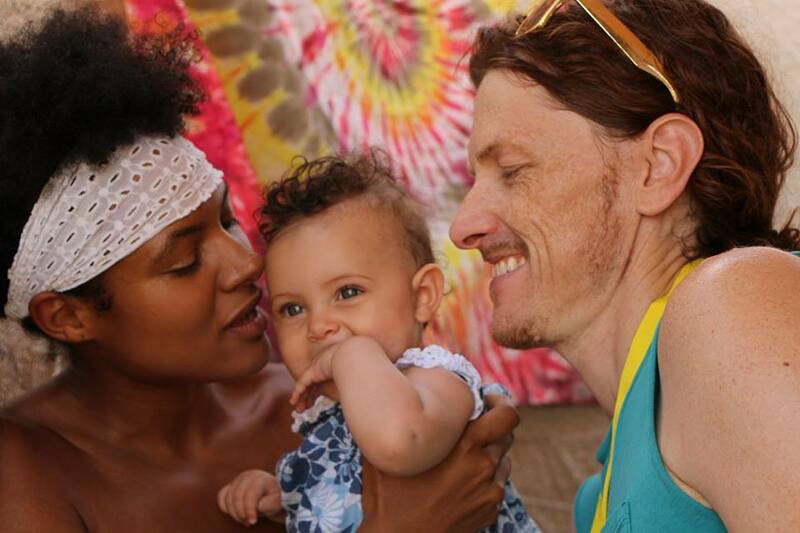 The trip took place the first week of July 2014. The New Roots Exchange, Vol.1 was released in April 2014. Side A contains 2 traditional tunes played by a Red Tail Ring (appearing at Chestnut House Concerts in October 2014) and Lindsay Lou & the Flatbellys . On side B each group plays alone covering a song written by the other group. 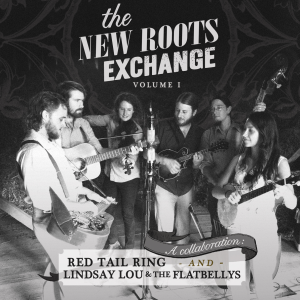 Red Tail Ring covers My Side of the Mountain and Lindsay Lou covers Body Like a Bell. The Earthwork Music 2014 Summer Sampler is free and contains over 20 songs including The Wind & Rain from Side A of New Roots Exchange. It also includes another song by Lindsay Lou & the Flatbellys as well as a track by Flatbelly dobro player Mark Lavengood. You can order your copy by clicking the link below. Next up at Chestnut House Concerts: Lindsay Lou & the Flatbellys. September 7; potluck at 6:00 pm, show at 7:00. Chestnut House Concerts was thrilled to host the Krüger Brothers on April 7th. The band doesn’t play many house concerts and I knew that they were used to large audiences, ample stage room and a large sound system. They travel with their own technician and during this tour also had a technician in training along with them. I desperately wanted them to be pleased with the arrangements – our home is a simple row home, long and narrow. The five men came up the walkway and through the front door. They stood and surveyed the front room, all of them speaking Swiss German. My anxiety level started rising as I stood there listening and watching until at last Uwe smiles at his brother Jens and announces, “Wunderbar!”. In May we are hosting two house concerts. 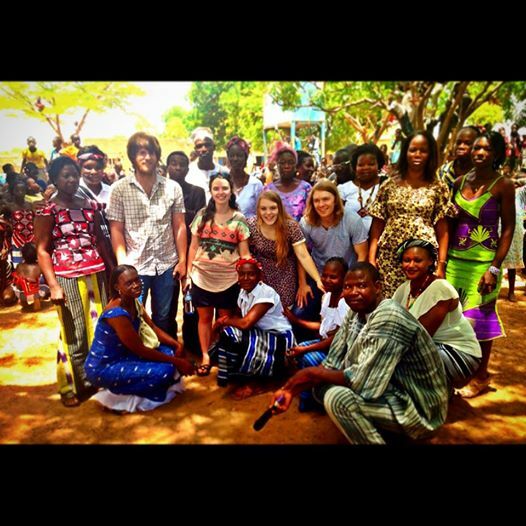 Both bands are made up of young people making a living by writing songs and performing music. Lindsay Lou & the Flatbellys will perform on Friday, May 17th at 7:00 p.m. Lindsay is accompanied by her husband Joshua Rilko, mandolin; Mark Lavengood,dobro; Keith Billik , banjo and Spencer Cain, bass. This Michigan based band has distinct vocals, tight harmonies, instrumental expertise, and creative arrangements which are all essential characteristics of their unique sound. The group focuses on the original tunes of Lindsay Lou Rilko. 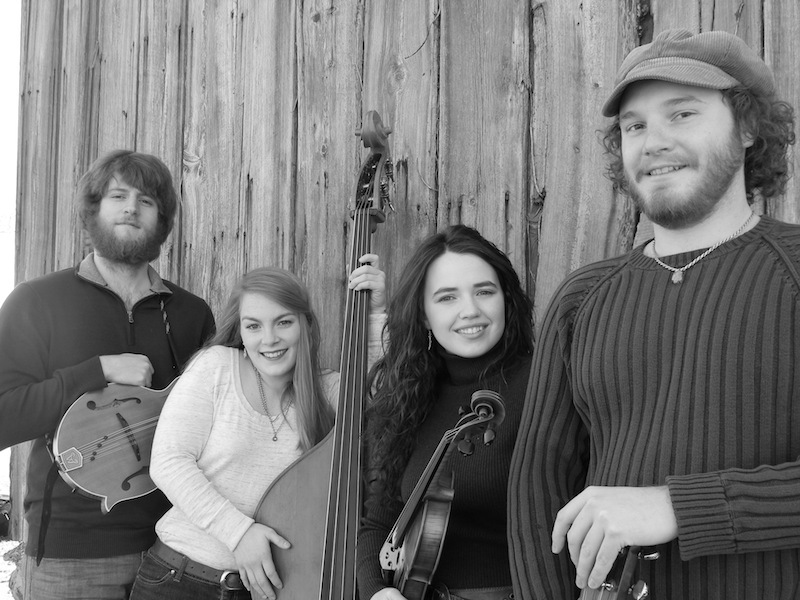 The Barefoot Movement is a 4 piece band featuring Noah Wall on lead vocals and fiddle, Tommy Norris on mandolin, Quentin Acres on guitar and Hasee Ciaccio playing bass. Their house concert is scheduled for Memorial Day – May 27th.